So much goes into planning a wedding that at one point I felt like I was buying all these things that would only be used for that one day and then stored in a closet only to be brought out to reminiscence. I didn't like that at all and so I decided to change the way I was buying and using items. 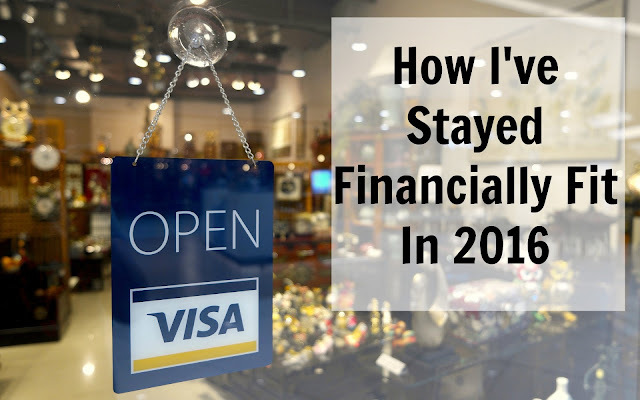 I wanted to fill our wedding with intimate details that would have meaning to husband and I, but also with things that we could continue to use. I am happy to say that I achieved just that. Here are some of the details to our wedding that will always remind me of our special day when these precious items get brought out to use time and time again. My mother's rosary wrapped around my bouquet. While I may not have hers with me all the time, I do own the same one she gifted me many years ago. It is all that much more special to me now. 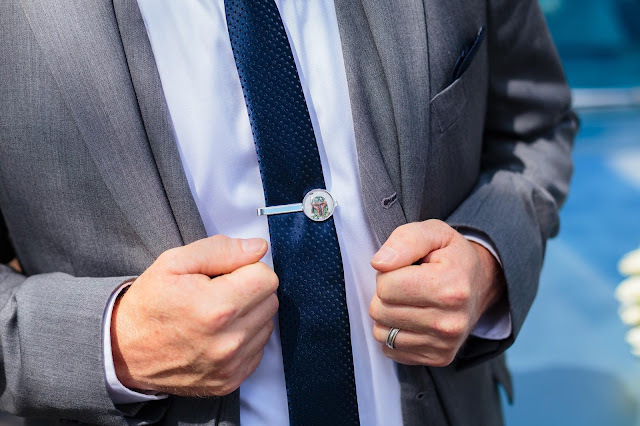 Husbands groom gift was a Star Wars tie clip with his favorite character on it. I know he will use it every chance he gets. 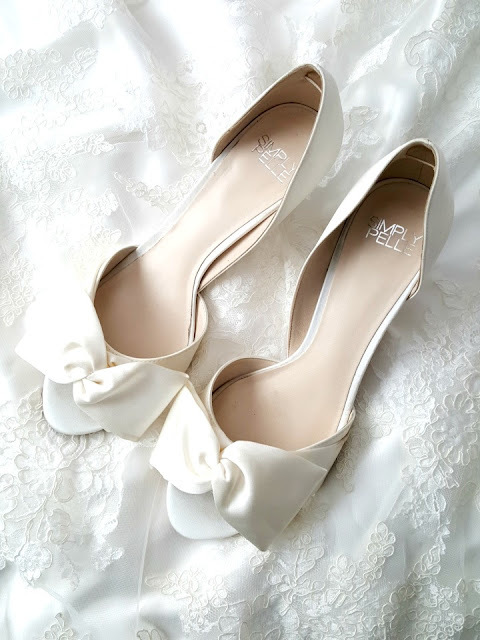 My wedding shoes with the most endearing back story ever. 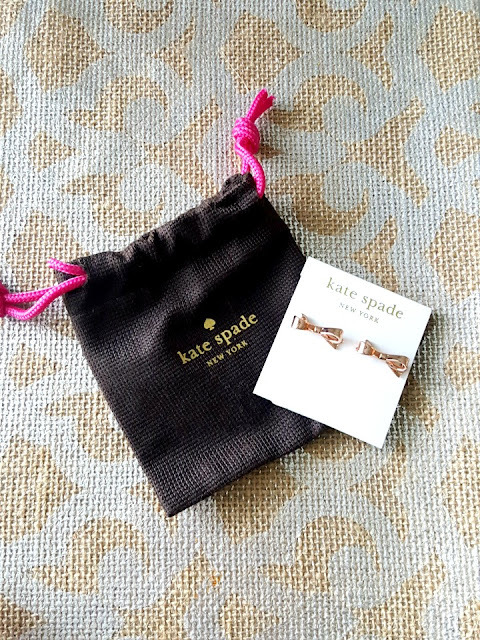 The Kate Spade earnings that I share with my bridesmaids. The rings that husband and I will wear forever. I felt the same way when we were planning our wedding. I have put out a few decorations from our wedding around our home, like our unity candle, some signs that were out at the wedding now hang in our house. I love walking around the house and seeing things that remind me of our day! I love that! I think it just makes your house more of a home. I am going to love seeing some of these things around our home and remembering how we felt that day. I felt the same way! I couldn't justify in my head why all this money had to be spent on stuff for a single day--just a few hours at that! My shoes were ones I already owned, jewelry worn was borrowed from my grandma, and we didn't purchase special cake knives or champagne flutes either--the venue had some. I also took full advantage of what the venue provided. 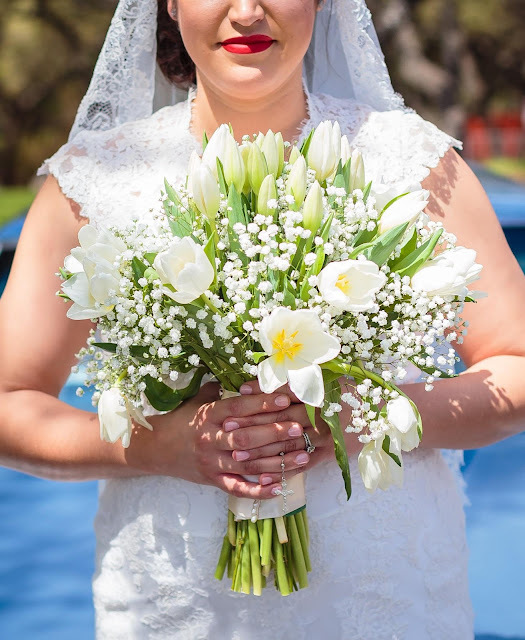 I did not have fresh flowers other than my bouquet. There is just no need to make everything look like a magazine and spend all this money that you will never get back. You will have a great time whether your center piece was a floating votive of a $120 floral arrangement. Such a sweet post! So many of our wedding decor pieces were items we either already owned or will use in our new house and I love that! It makes me smile every time I see them and we got more bang for our buck. Absolutely! I love that you will always have the memory close by. Way to save! These are all so beautiful! I may just have to do a post like this if you don't mind :) There are so many sweet things that remind me of my wedding! Of course not! Be sure to tag me so I can go have a look! Thank you! Yeah check out the link to his store. They are incredible inexpensive. It's funny because I made sure that my photographer got pics of all the details. Like that was more important to me than scheduled shots. 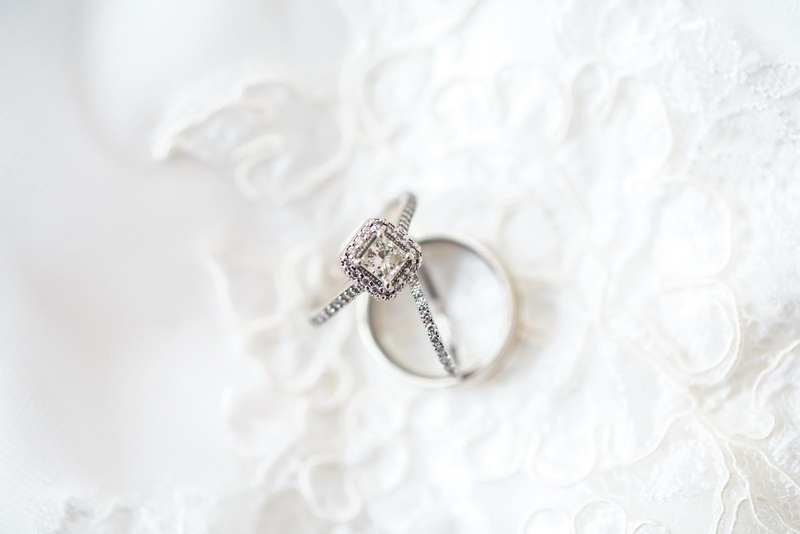 Gorgeous ring! It's great to have those special reminders! Thank you! Yes it really is. It is what I will always remember. I love that your wedding was filled with so many details that means so much to you. Ultimately that's what its all about, the memories for you both. I agree! I love that we will always have these details around out home.